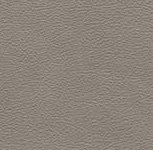 Ekornes Stressless Paloma Leather Recliner and Ottoman. 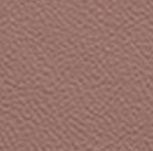 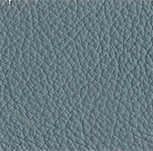 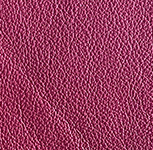 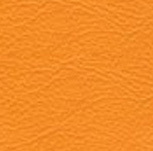 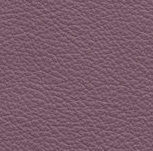 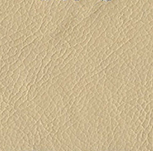 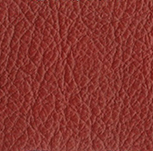 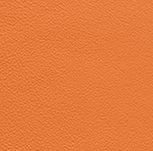 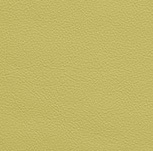 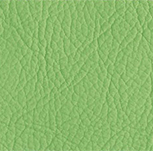 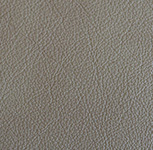 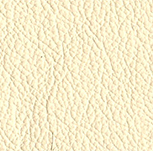 Stressless Paloma Leather - Our Stressless Paloma Leather is Deeply dyed, only slightly corrected leather, Paloma leather's grain allows natural markings to remain. 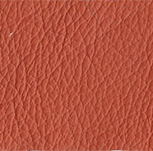 The corrected top layer of Paloma leather has smoothed out some of the structure, giving it a widely enjoyed approval by most customers with its wide range of color choices. 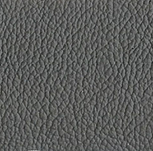 Only a thin coat of lacquer is applied to protect the surface. 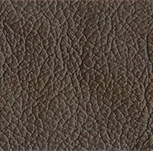 This allows for its very organic, smooth and supple feel. 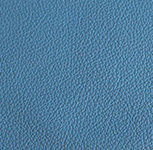 Stressless Paloma Leather still remains resistant to indirect light sources and will require immediate clean up from spills to keep the damage from entering deeper into the skin. All Stressless Ekornes® Paloma Leathers are sourced from cattle tanneries worldwide. 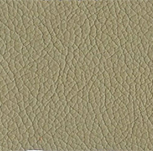 During the manufacturing process, the hides are deep dyed. 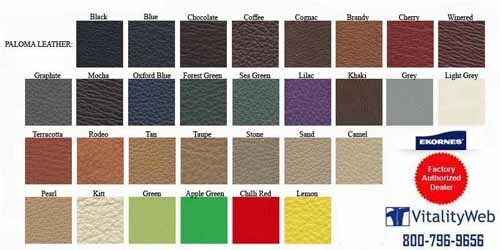 For variation, basic dye colors and varying dye colors (with visible two-toned effects) are offered. 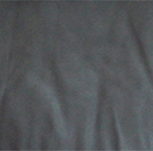 Inspection is in accordance with international norms for quality and determination. 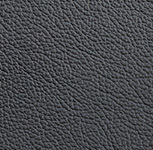 Manufactured according to existing laws and guidelines for human useage and at all times, the Ekornes® company cooperates with international institutions regarding the safety, content and use of chemicals as well as other substances relating to health and environment of its leathers. 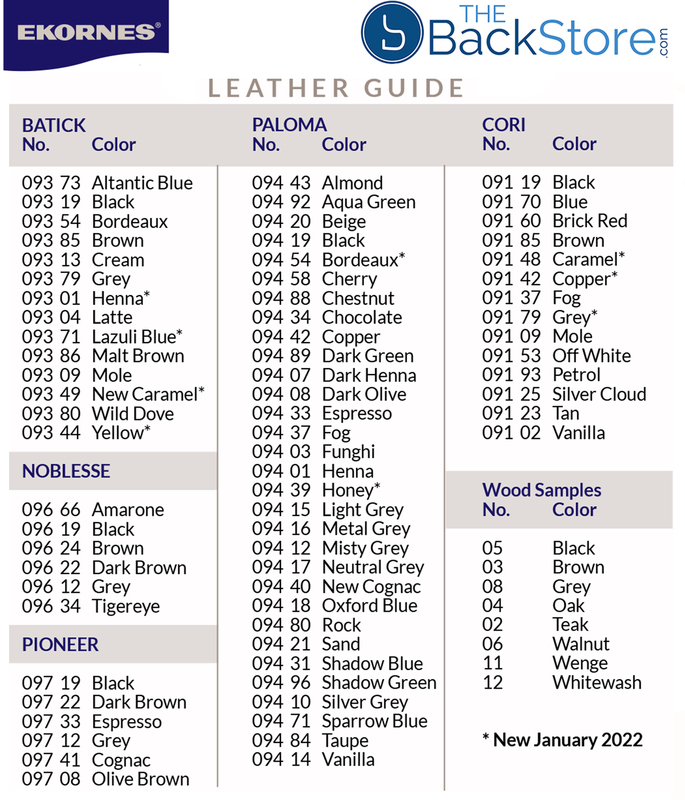 About Stressless Paloma Leather - Ekornes purchases its upholstery leather from the leading worldwide tanneries. 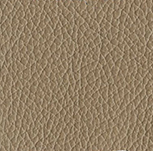 The hide selection process is overseen by Offical Ekornes Stressless inspectors using the most stringent international quality control standards in the industry. 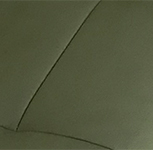 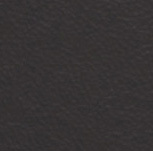 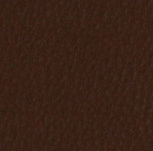 All Stressless Leather is aniline-dyed. 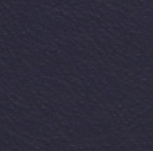 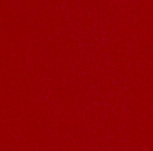 Color nuances are normal and should be expected. 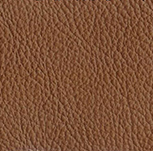 Please note that Leather absorbs moisture and breathes. 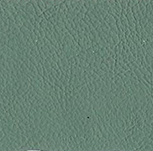 With this some color changes will occur with time and will be accelerated with exposure to sunlight.